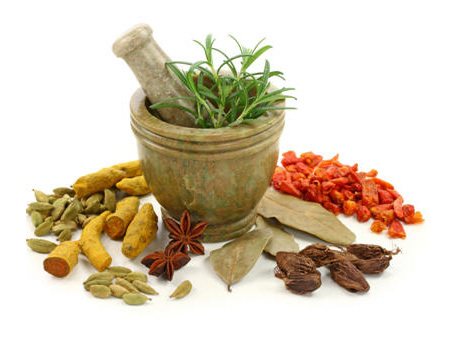 Many Asian cultures thought that it possessed powerful medicinal properties. They believed it was a diuretic agent that could correct renal related illnesses as well as promote bladder, kidney, and urinary tract health. 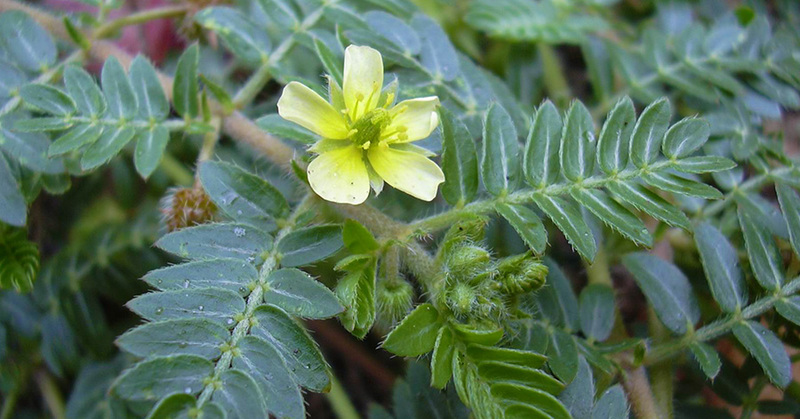 North America regards it as an invasive species that carries many common names including devil’s weed; puncture vine;tackweed; goat’s head; bindii; bullhead; burra gokharu; caltrop; small caltrops; cat’s head; devil’s eyelashes; and devil’s thorn.